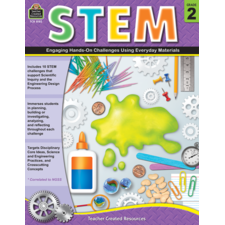 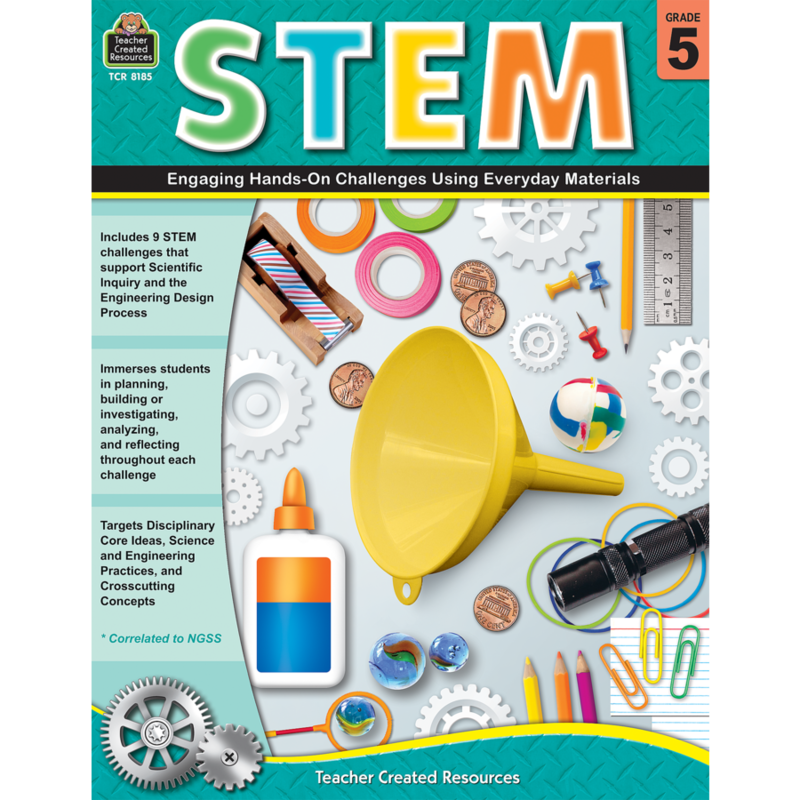 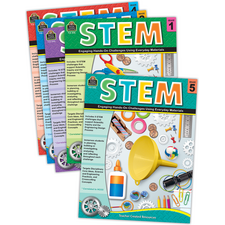 Provide students with grade-level appropriate challenges guaranteed to spark imagination as they ask, imagine, plan, create (build), test, and improve. 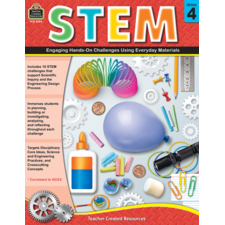 In each challenge, students will be making sense of phenomena and/or designing solutions to a problem as they build a clearer understanding of science and engineering practices (SEPS), disciplinary core ideas (DCIs), and crosscutting concepts (CCCs). 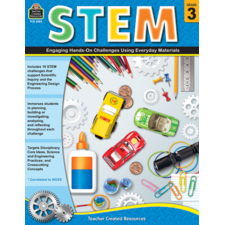 Each challenge is scaffolded from an engaging, and usually active, Introduction to the student-driven Mini Challenge, culminating in the Main Challenge where students put what they have learned to the test. 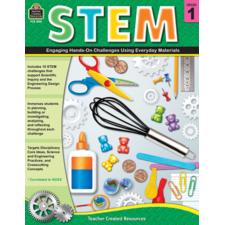 Criteria are established for each challenge—but not an expected end result. 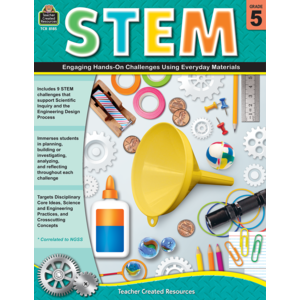 Academic vocabulary, time frames, and formative assessments specific to each challenge are provided and most materials needed are found in the classroom or recycling bin.